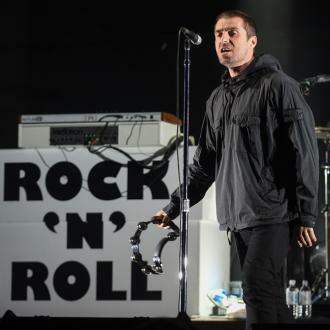 Liam Gallagher no longer wants to reunite with Oasis because he's enjoying his solo tours much more. 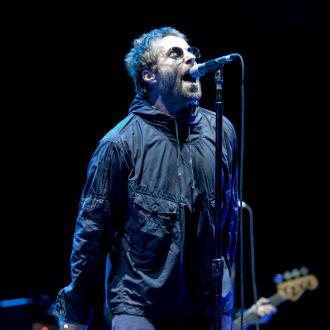 Liam Gallagher doesn't want to get Oasis back together because he's getting a huge ''rush'' from his solo gigs. 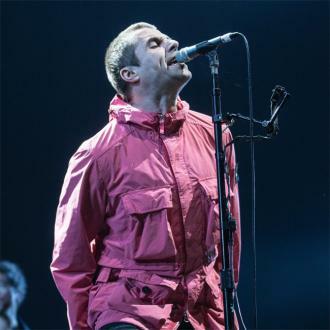 The 'Some Might Say' group's former frontman has admitted he ''can't be a**ed'' making up with his brother and bandmate Noel Gallagher, 50, because he's enjoying performing his own songs more than anything he's done before, including the group he formed after Oasis split in 2009, Beady Eye. 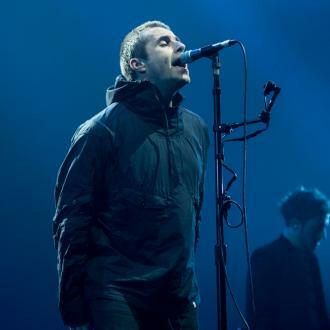 He admitted to News Corp Australia: ''We should never have split (Oasis) up but I'm a**ed if the band gets back together now because I'm getting that rush I wasn't getting in Beady Eye because we weren't doing the songs. 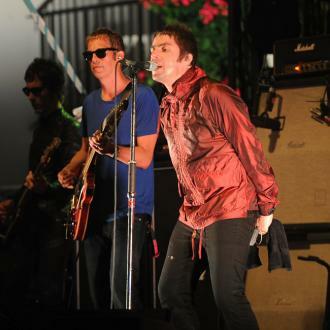 Just before Christmas, fans went crazy with a glimmer of hope that they could end their long-standing feud - which they've been engaged in since Noel quit after their concert in Paris, where backstage Liam hit him over the head with his guitar - when Liam tweeted that he'd called a ''truce'' and made up with his sibling. 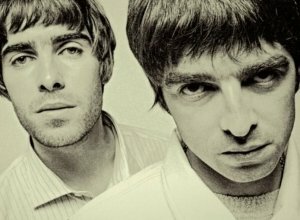 The 'Bold' singer posted a cryptic tweet, in which he sent good wishes to a mysterious ''NG'', and wished them a Happy Christmas. 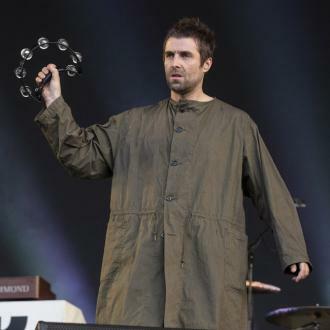 However, the 'Wall of Glass' rocker insisted there's no chance of the band reuniting, and that the pair have simply called for a cease fire with their taunts. 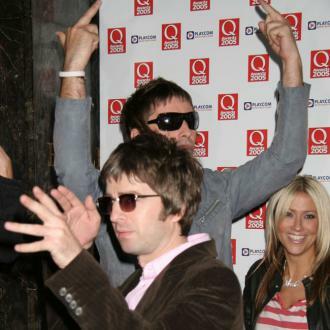 He said at the time: ''God no, no. 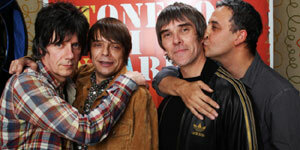 Oasis isn't getting back together, not at all. 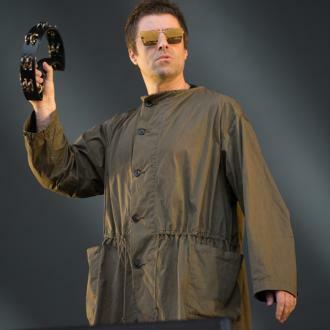 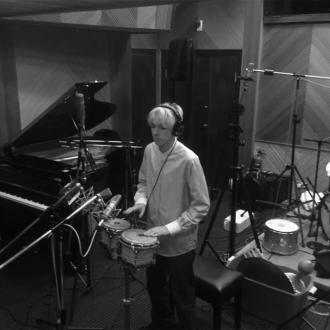 I'm doing my thing, [Noel's] doing his thing and that is the end of it. 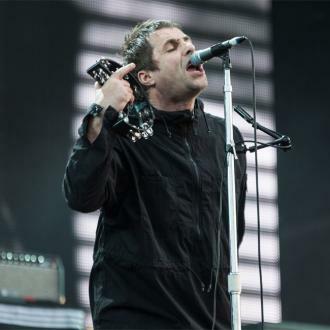 And that's not all, as Liam even claimed the 'Holy Mountain' hitmaker ''reached out'' to him, suggesting they had buried the hatchet once and for all. 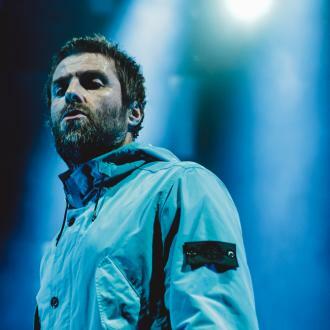 However, Liam declared at the start of 2018 that the ''truce'' was off.